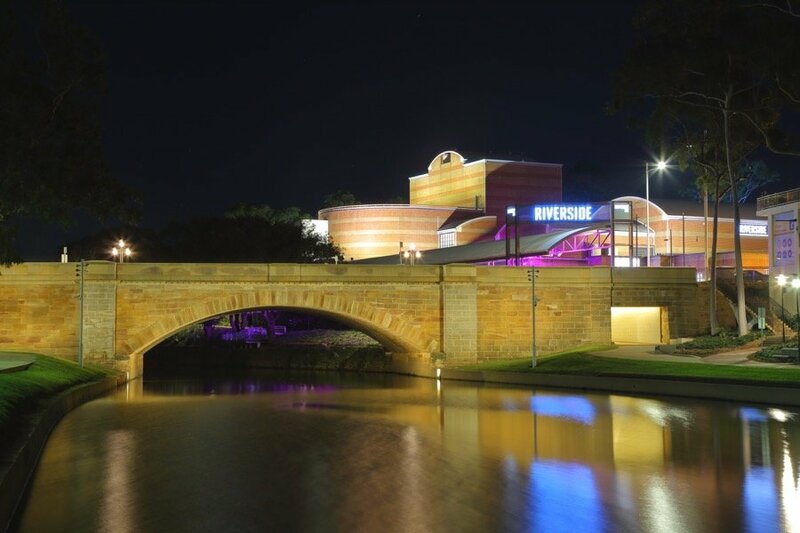 Parramatta City Church began in God’s heart. Both Gavin and Cathy Casey felt called to plant a church in the city of Parramatta. Parramatta Baptist Church, at the same time, sensed God’s call to send a team of people into Parramatta CBD to launch this new venture. This partnership with Parramatta Baptist Church has helped shape the values and community of the new church. 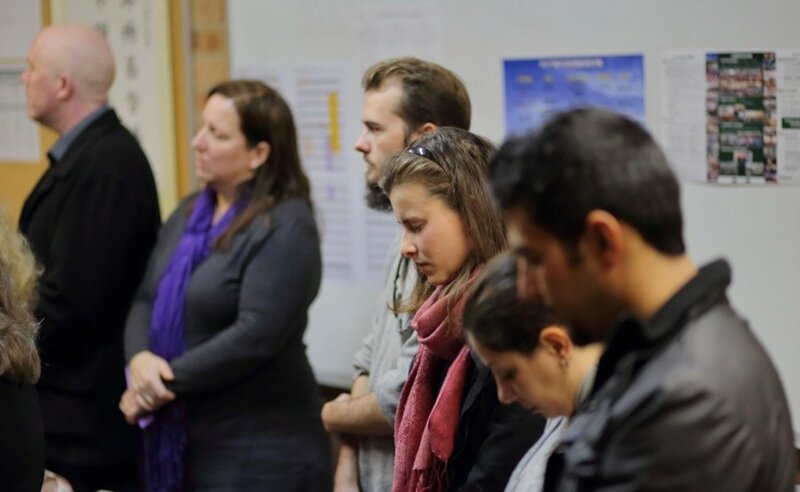 For the team, it has been an exciting journey to discover God’s heart for reaching new Australians in a multicultural environment and to envisage what church could be like in a cosmopolitan city centre. Our team has formed since October 2016, journeying together, appointing leadership, and reaching out to show people the love of Jesus. Our desire is to see a church fully dependent on Jesus, impacting the world around it with the good news of Jesus and vibrant in its expression of contemporary worship. Our leaders’ team has formed in Feburary 2017, and has committed themselves to equipping and establishing a church that flourishes in the heart of urban living. We believe this pioneering work originates in God’s heart to establish new churches to reach new people groups in the multicultural diversity of Parramatta city. You are invited to embrace this new work and to rediscover church in western Sydney.